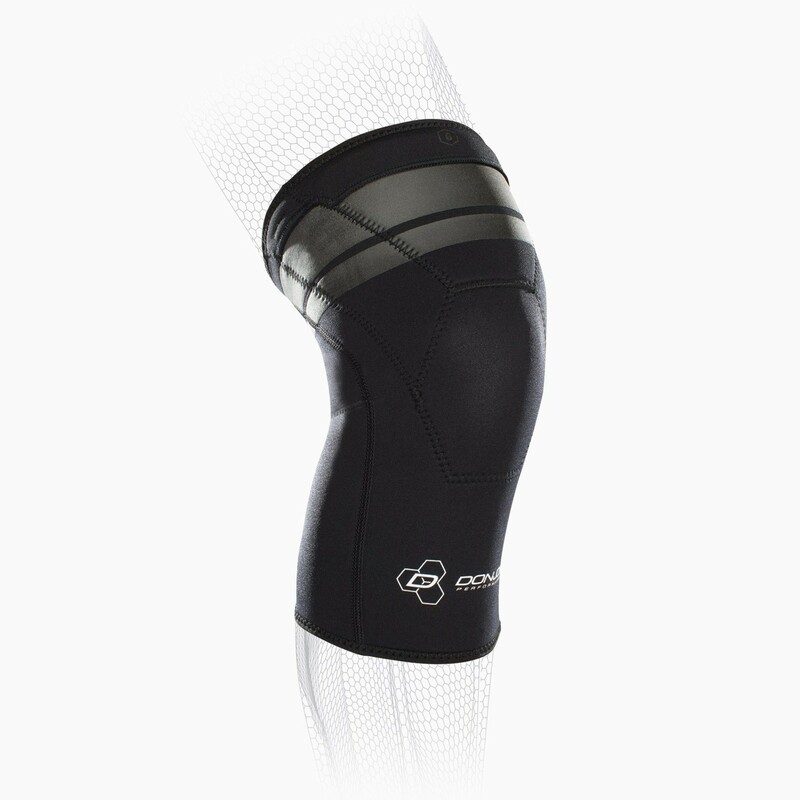 Our DonJoy Performance Anaform 2mm Knee Sleeve delivers fit and function. 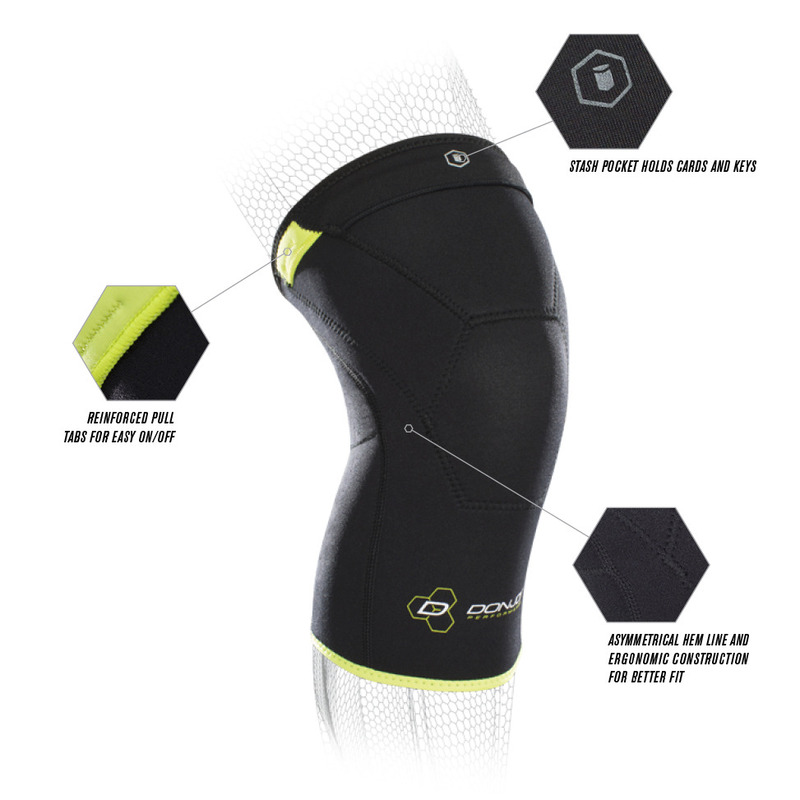 Closed Patella design offers heat retention while asymmetrical hem lines allow for comfort and free range of motion. 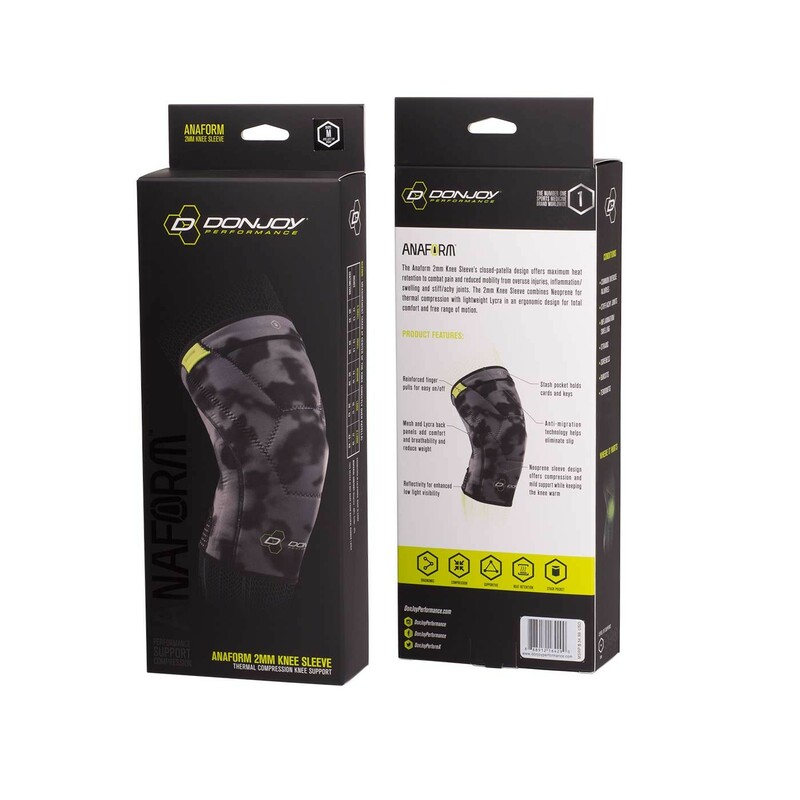 Ideal for overuse injuries, inflammation/swelling and stiff/achy joints, the 2mm knee sleeve features a unique material set which combines neoprene for thermal compression and lycra for reduced weight. 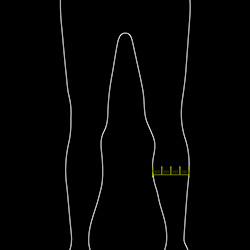 What is the length of the Knee Sleeve? Is this 1 sleeve? So, if I want 2 sleeves, I need to have 2 in the cart? If you would like two sleeves then yes you will need to add two to your cart. Purchased this to use for while road cycling. 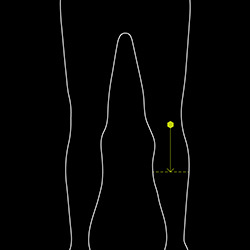 I'm recovering from a spill where I smacked my kneed on the pavement and I've been experiencing pain and instability. 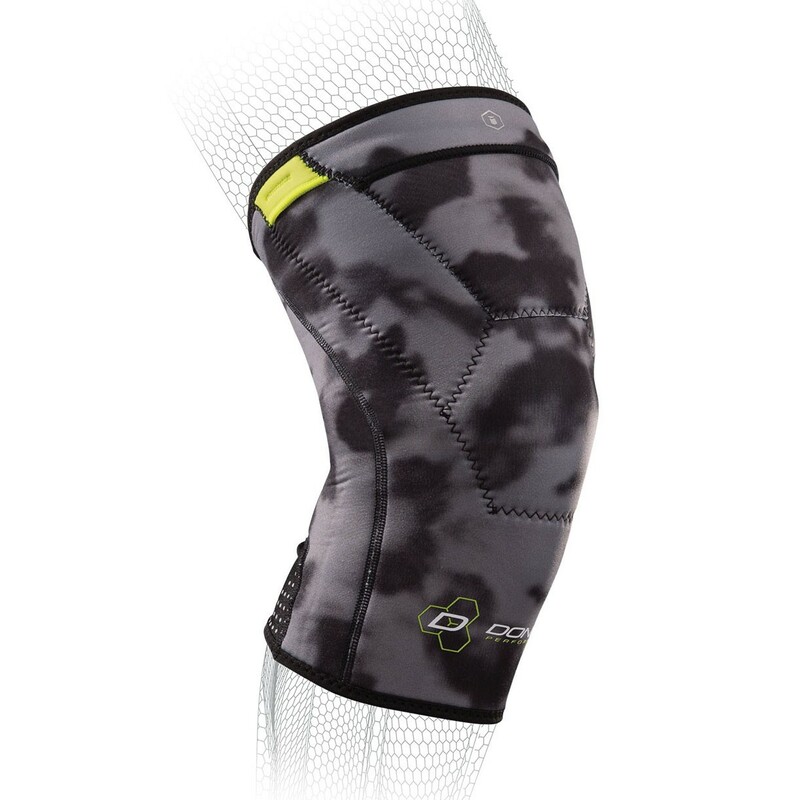 The sleeve has quality construction but it kept slipping off knee/thigh when I tried it on my first ride. I had to remove it halfway into my ride and threw it away because I could not carry it. I sweat a lot which may have been a contributing factor to the slippage. Cons: Slippage made it unusable while I was cycling, I do not recommend it for that application. Perhaps applying some kind of under layer or sticky something on my skin would help prevent the slippage and maintain purchase. I've had better luck using compression wear not made from neoprene. A larger size of sleeve may have helped. 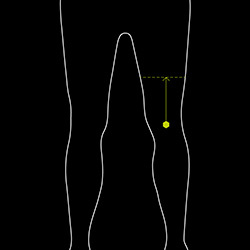 In another sports application with less flexion/bending such as running may be a better application for this product. This my first closed patella brace and it is very good. 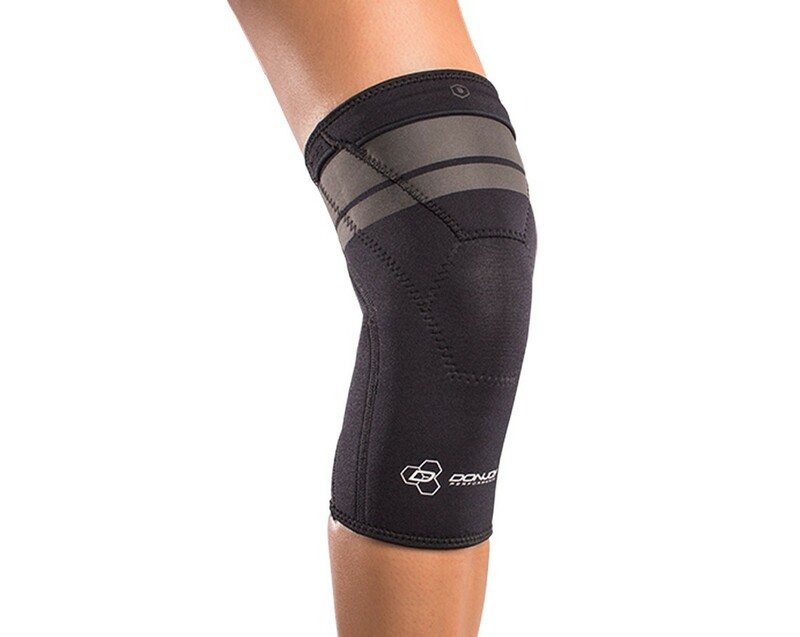 It gives a snug, re-assuring feel to an unstable knee. Long silhouette is much more supporting then most otc shorter braces. Too small, but I'm sure it would have been great if it had fit. 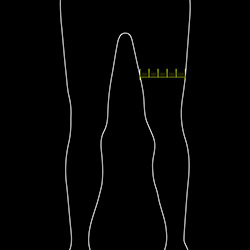 Measured, used the chart but it was way to small. Bought it for my daughter n law. She didn't return it. My son hurt is elbow lifting weights. The brace fit his arm perfectly. So now it has turned into an elbow brace.